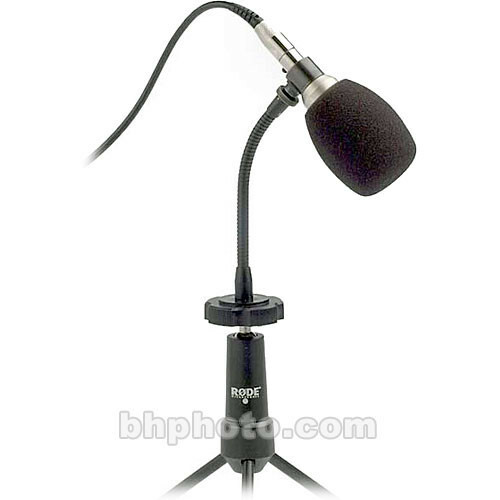 The Rode GN1 Gooseneck, specifically designed for the NT-6 microphone, provides flexibility when recording up-close or in hard-to-reach places. It comes in a black finish. Box Dimensions (LxWxH) 6.0 x 3.1 x 0.8"